Sometimes, spending the weekends inside is a good idea. It’s a great way to unwind from the week, and hang out with your loved ones or take some much needed me-time if you’re solo. 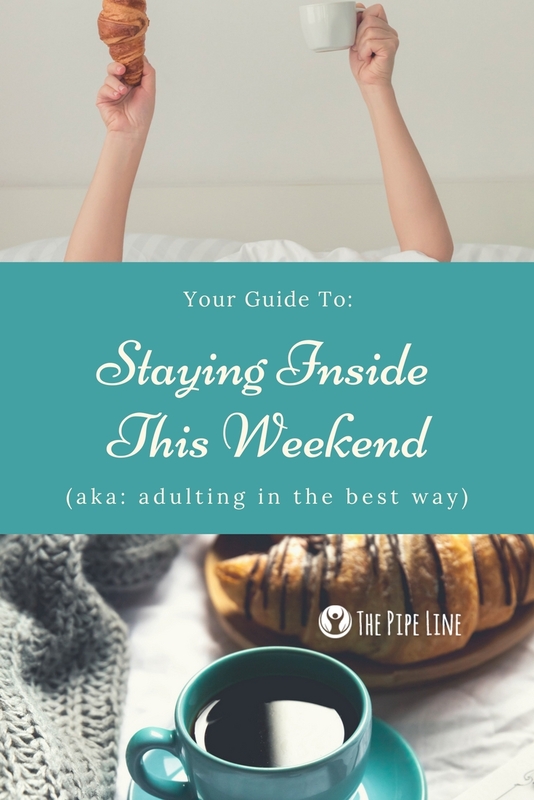 That’s why this weekend we’re giving you reads with a focus on having yourself a nice little home stay. Turn your phone off and your Netflix ready for a wind-down-weekend sure to refresh you. 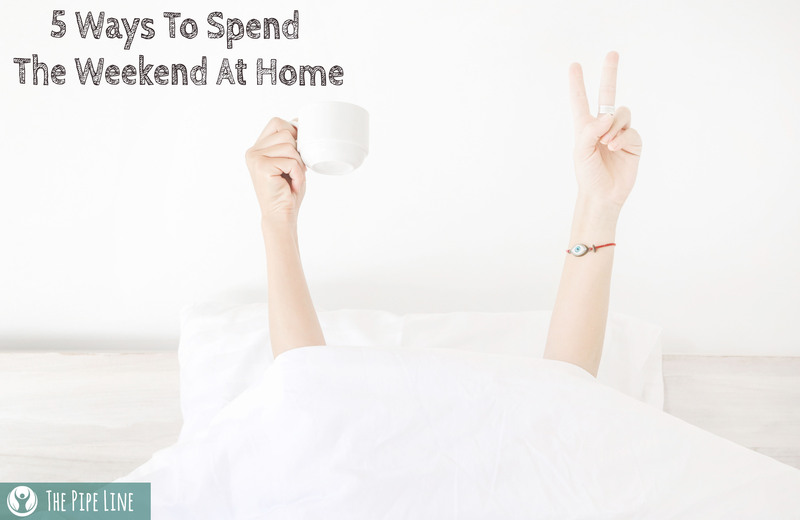 In the following articles, you’ll find the best ways to make the most of your time at home—whether that be just Saturday or the whole entire thing, which would be goals. Just because it’s a staycation, doesn’t mean you can’t make it fun! This article from Parenting.com gives tips and tricks on camping out in your backyard with the kids. So if the weather is gorgeous out, maybe grab a tent and play pretend! Loved this post? Love us? Sign up for our emails to stay in-the-know on crazy deals and more blog posts like these!